I didn’t think I’d be able to get up any more posts before Eid, but as it turns out I had something to offer at the very last minute. I made mini sticky date cakes for friends and family this year. They were really well received, so I thought they would make a nice addition to our Eid breakfast as muffins. 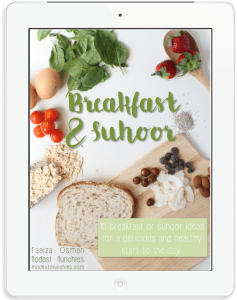 It’s a great way to use up all those excess dates after Ramadan and make something really yummy in the process. 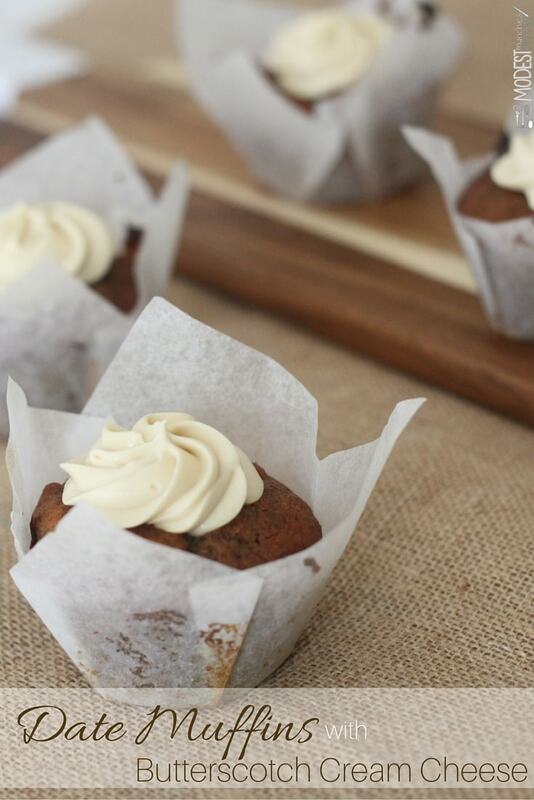 This recipe is based on the Mini Sticky Date Cakes I made for Eid gifts. I adapted the recipe a little to work better as muffins. 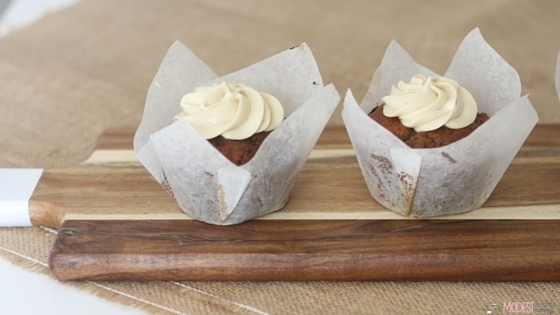 A little extra flour creates a sturdier cake, perfect as a muffin. I mixed some of the left-over butterscotch icing from the mini cakes into some cream cheese and topped these babies with it. I have to say it is the perfect accompaniment. This is also my contribution for Eid Eats 2016. 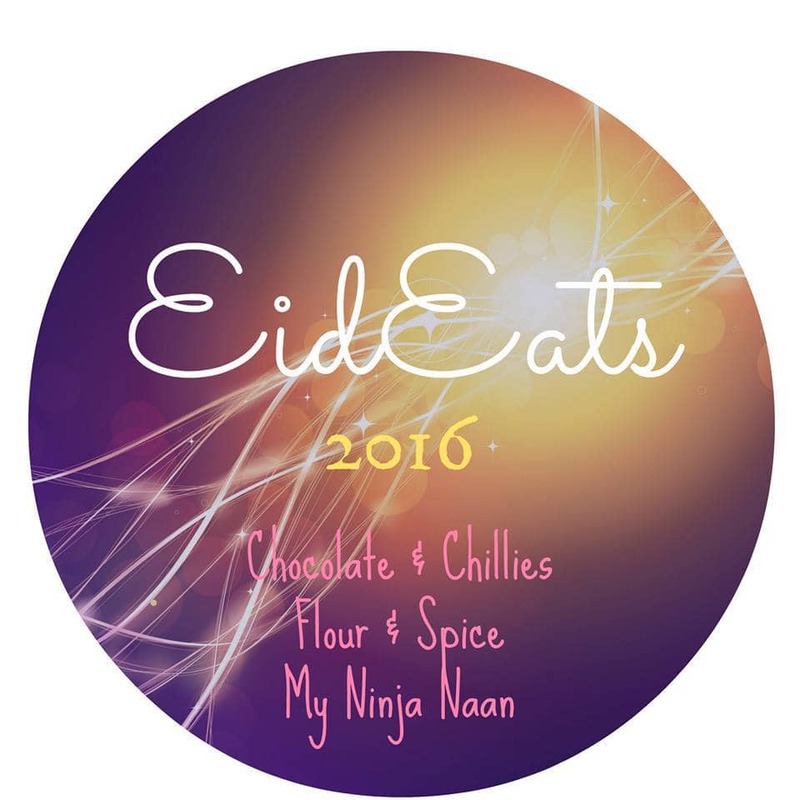 Eid Eats is an annual event run by my blogger friends My Ninja Naan, Flour and Spice Blog and Chocolate and Chillies. Head on over to check out their blogs and what everyone else contributed to the event. Pre heat oven to 175c and prepare your pans. Grease your muffin pans, or line with cases. Pit your dates and roughly chop them, measure out 1½ cups after chopping. Place you dates, water and bicarb soda in a food processor. Make sure all the dates are covered. Leave to steep for 10 minutes. While waiting for the dates, beat sugar and butter in a mixer on a medium speed until thick and creamy. Process date mixture and add to the butter and sugar. Beat till the dates are mixed through. Add in eggs and mix till incorporated. Add in flour and beat until just combined. Pour mixture into muffin pans, approx ⅓ cup or until they almost reach the top. Place in the oven and bake for 15-20 minutes. Your muffins will be ready when a skewer pierced through comes out clean. Leave to cool completely in the muffin pan then remove. Serve as is or top with cream cheese butterscotch icing. Add in butterscotch sauce and mix through. Top muffins with cream cheese and enjoy! I am literally so happy and so excited that you decided to join us this year for EidEats! 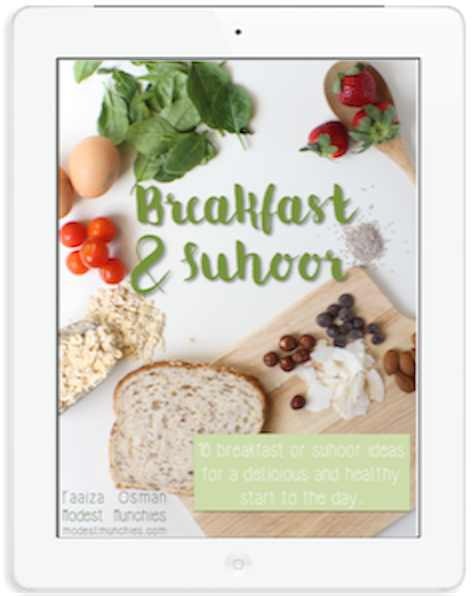 I love how innovative you are with traditional ingredients, and I can’t wait to try these once I get to California inshAllah!